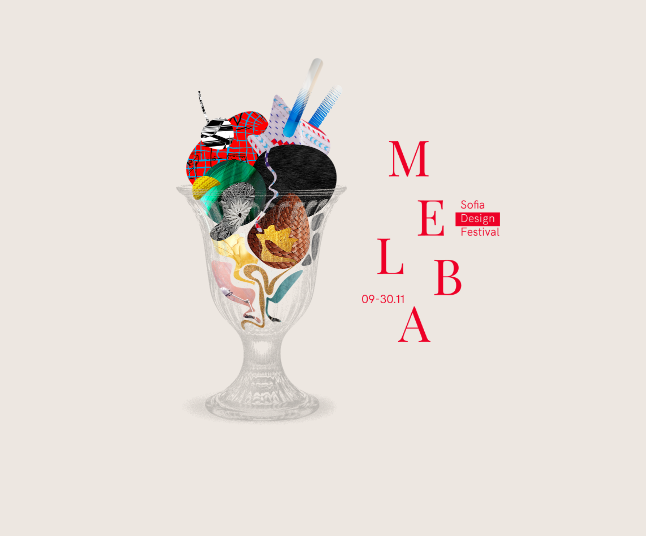 After launching an online archive for Bulgarian designers and live shows, we are happy and proud to announce the first edition of MELBA Design Festival – an event for design, creativity and visual experiments. The festival takes place as an exhibition – a review of Bulgarian design and an international symposium. We start with the exhibition “Bulgarian Design Now”, which opens in Sofia on 8th of November, 19:00 at UniCredit Studio. The focus of the festival is the international symposium – an event that welcomes leading creative professionals in the contemporary design. The International Symposium will take place at Generator on 10th of November. The tickets are on sale, and the available seats are limited. PENNY MARTIN – editor in chief of The Gentlewoman – a magazine which celebrates modern women of style and purpose. Its fabulous biannual magazine offers a fresh and intelligent perspective on fashion that’s focused on personal style – the way women actually look, think and dress. Folch Studio Strategic Narrative Design – designs concepts, brands and narratives reaching and engaging audiences on the new paradigm. Based in Barcelona, Spain. Karol Góreczny – art director at UNIT9 – is a global production partner with a specialized team of innovation architects, product designers, software engineers, gaming experts, creatives, art directors, designers, producers and film directors. MACIEJ MACH – an UI/UX designer with over 12 years of experience who advises, consults and delivers carefully crafted solutions for both companies and individuals. A teacher at the School of Form since 2013. Michaela and Jakub from Dechem – a sophisticated story about materials, traditional production techniques and lyrical forms through their hand-made glass products. Partners in both work and life, Michaela and Jakub founded Dechem studio in Prague in 2012 after gaining extensive experience in design and production and create one of the leading Czech design studios. 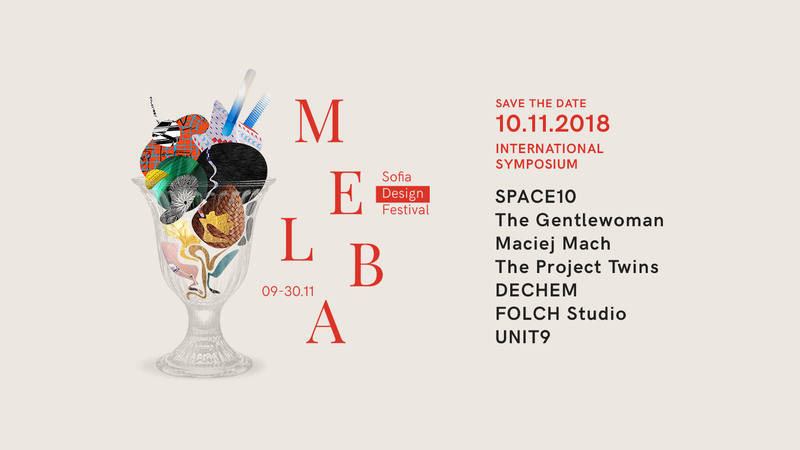 Mikkel Christopher – program lead at SPACE10 – a future living lab on a mission to enable a better, more meaningful and sustainable life for the many people, to explore and design new ways of living. Test and try new ideas and solutions in a non-commercial environment. Look into new directions and explore emerging potentials. 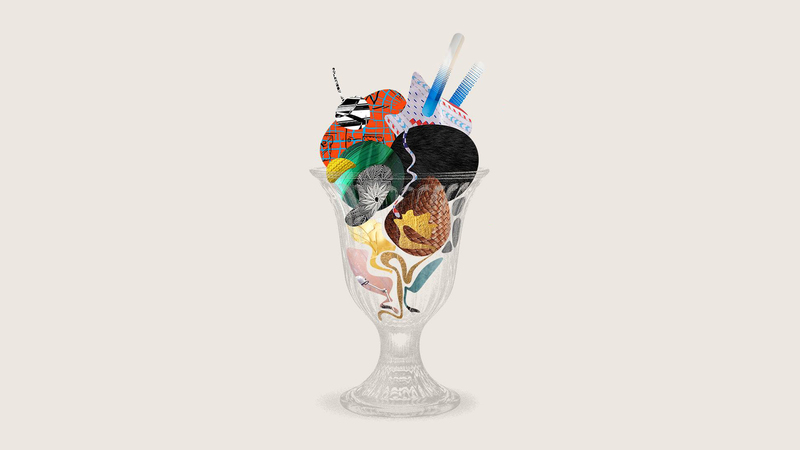 James and Michael – a collaborative art duo from Cork The Project Twins – works across a broad range of disciplines including illustration, design, print-making, painting and three-dimensional work.